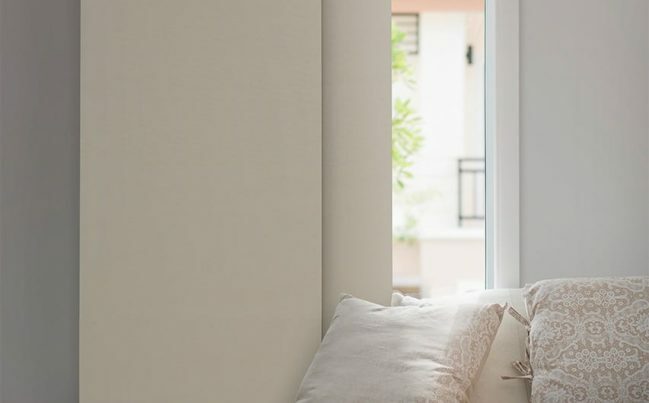 Whether it’s the ever the popular roller blind, or the energy efficient cellular window covering, Shadeview has the indoor solution to completely transform any room or space. Offering a huge range of inspiring styles, fabrics, colours and textures, you can easily create beautiful spaces for your home through seamless blends of elegance and functionality. 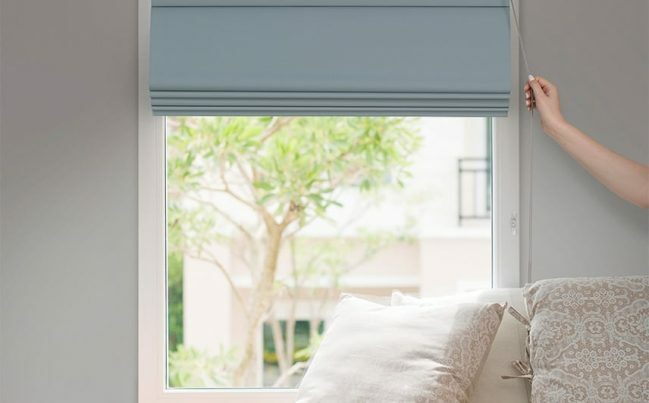 Sunway Blinds is renowned throughout Australia for their effortlessly stylish window coverings and quality fabrics. 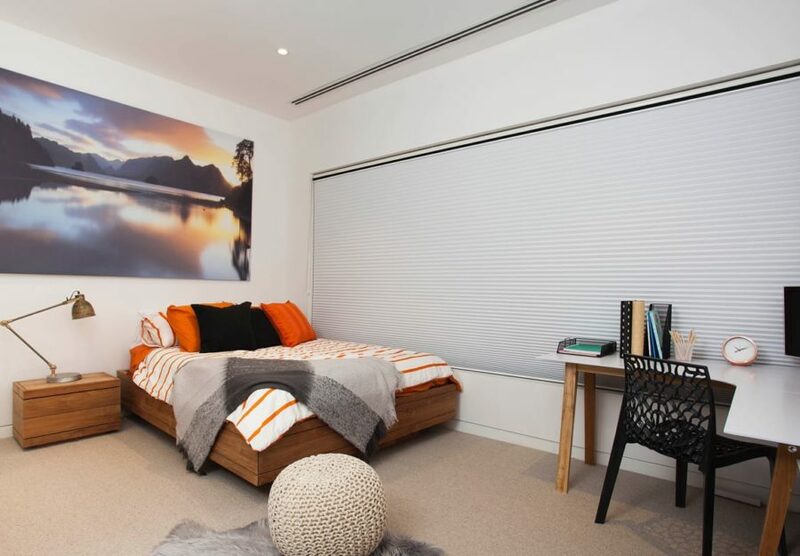 As a reseller of Sunway products in North Queensland, we provide Townsville homes with beautiful Sunway blinds that shade the home, block out heat and give privacy. Sunway roller blinds are a classic, practical way to accessorise windows and doors. 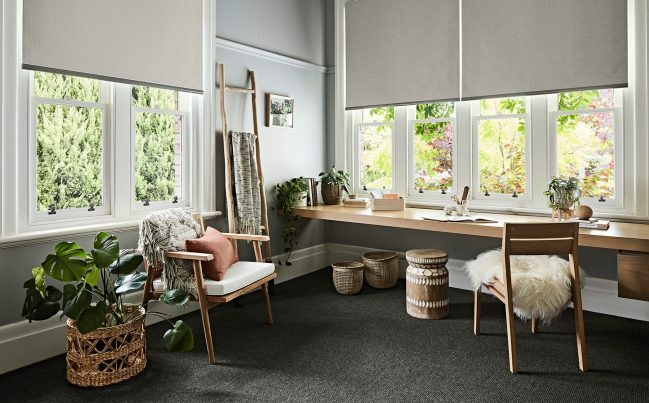 Available in sheer, light-filtering, screen or blockout finishes, Sunway blinds allow you to easily control light and privacy by rolling the blind downward. Roller blinds are especially perfect for living rooms, kitchens and bathrooms as they are easy-to-clean and allow you to save on energy costs. Roller blinds come in motorised and manual styles to suit your preference. Versatile and practical, Sunway Cellular blinds are the blinds of the future. 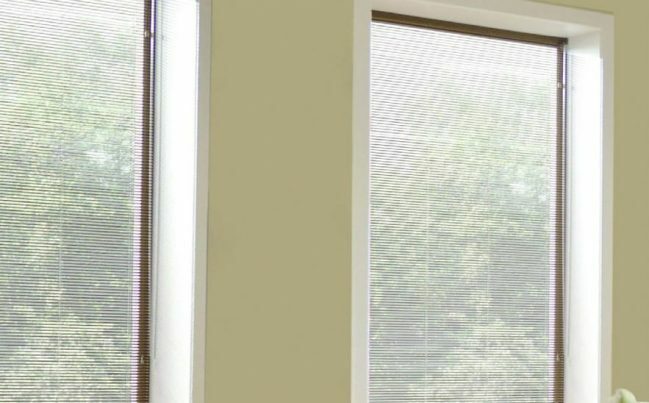 With noise reduction capabilities and mechanisms to fit any window, Cellular blinds are a contemporary solution you can count on. Cellular blinds come in motorised and manual styles to suit your preference. For a modern twist on curtains, you can’t go past Sunway Roman Blinds. With an elegant panelled appearance when lowered, and clean, smooth look when raised, Roman’s are the stylish, soft solution you’ve been searching for. Designed as a modern alternative to Vertical Blinds, Panel Glides seamlessly combine the elegance of curtains with the functionality of blinds. Sleek, elegant and simplistic, the smooth operating wand completely removes the need for chains or cords. Sunway vertical blinds offer a clean, sophisticated linear style that perfectly complements glass sliding doors and large windows. 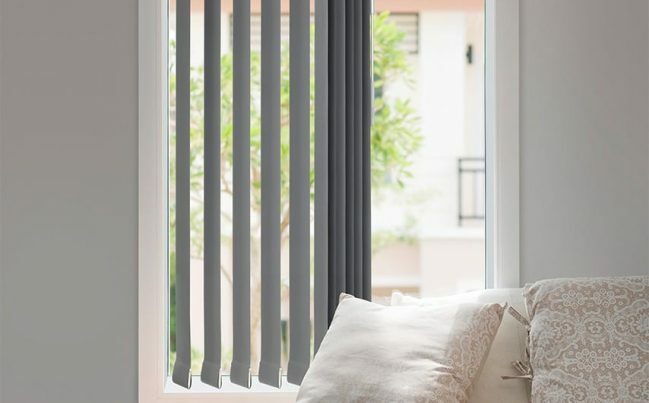 Designed to offer simplicity and ease of use, vertical blinds are ideal for ensuring privacy and insulation all year round. Easy to operate and durable, they come in a wide variety of colours, fabrics and finishes to match any style of living space. Vertical blinds come in motorised and manual styles to suit your preference. 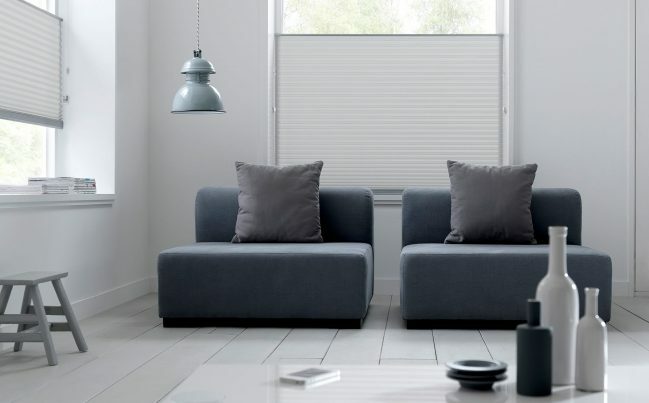 Known as the “Clever Curtain” Veri Shades are revolutionary new window furnishings combining the elegance and style of curtains with the versatility of blinds. 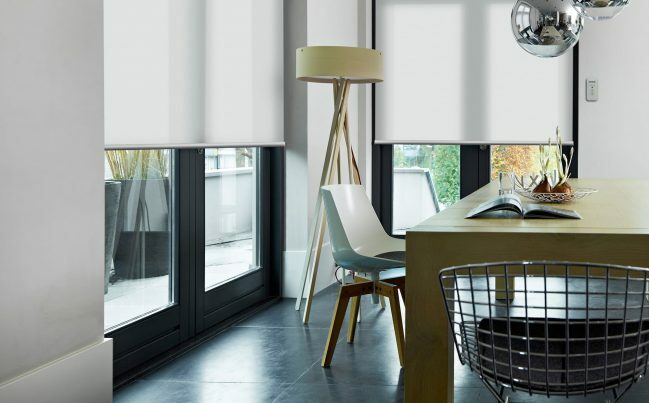 As versatile as they are durable, Veri Shades provide privacy, light filtering and easy airflow control. Customise your living area with our stunning range of timber, polystyrene and aluminium Venetian blinds. They offer excellent control of light, temperature and privacy, Venetian Blinds are the perfect choice for your home or office. The perfect complement to any commercial or residential space, Lotus Folding Doors set a new benchmark in folding door design. Mixing style and ingenuity, you’ll enjoy elegant looks with exceptional space saving benefits. Easily control natural light and your privacy via remote control or even a mobile app by motorising your window coverings. Talk with our expert team about automated solutions for your home.